Miller Insurance Management helps families and individuals find health insurance and medicare plans that work with each individuals needs. With an easy-to-understand benefit outline and quick quotes, MIM takes the guess work out of insurance benefits. One call is all it takes, contact Miller Insurance Management today. 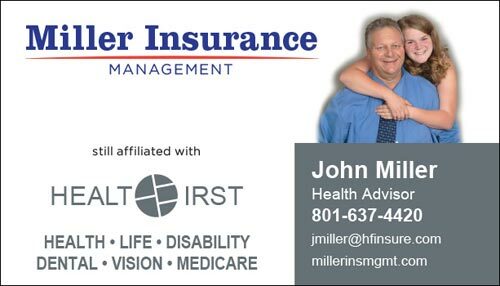 Miller Insurance Management (MIM) has been in the health insurance business since 2010. 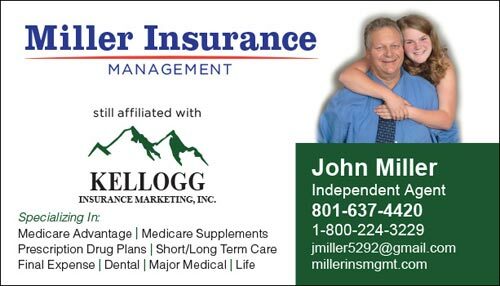 Miller Insurance Management is owned and operated by John Miller, who was trained by Ron Kellogg and his organization, who have over 50 years in the senior health business. While John was working with Kellogg, he joined up with Health First, who introduced him to Insurance Technology. With Health First, John learned the in’s and out’s of helping individuals, senior citizens and small business markets, navigate the difficult process of obtaining healthcare. Miller Insurance Management specializes in helping people with finding the best plans that work for their needs and fits into their budget. I am a father of a wonderful young lady named Lexi who graduated from High School this last year and is now attending College. We like to camp, fish and ride ATV’s in the back country. I am an Independent agent and I have many options to help people. The best things I like about what I do is I get to meet many different kinds of people all over the west sit down and talk with them and find out what they need and then help them take care of those needs. Official Affiliate with Kellogg Insurance Marketing, Inc.